One win so far for RCB. Image - BCCI/SPORTZPICS. 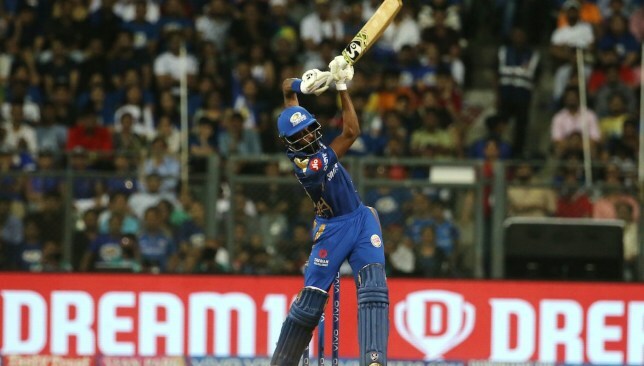 Second place in the 2019 Indian Premier League (IPL) table is in the sights of Mumbai Indians as they take on Royal Challengers Bangalore at the Wankhede stadium. 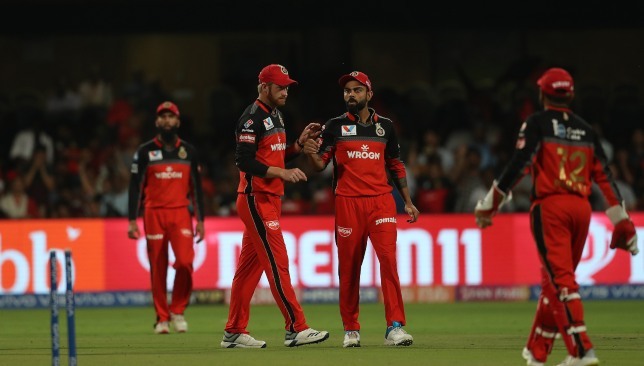 Mumbai have the chance to leapfrog Delhi Capitals into second spot if they can beat RCB handsomely and will look to get back to winning ways after suffering a narrow defeat to Rajasthan Royals. 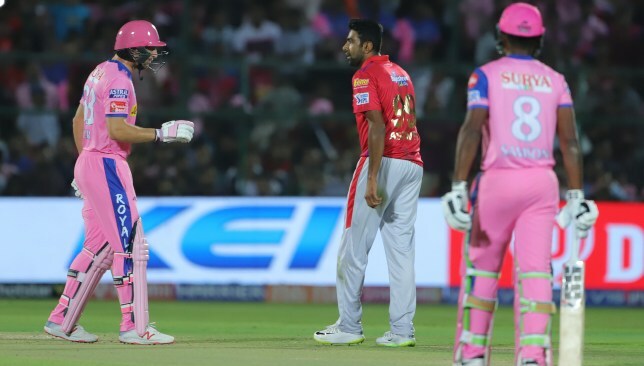 Bangalore, on the other hand, come into the clash on the back of their first win of the season after suffering six straight defeats previously. 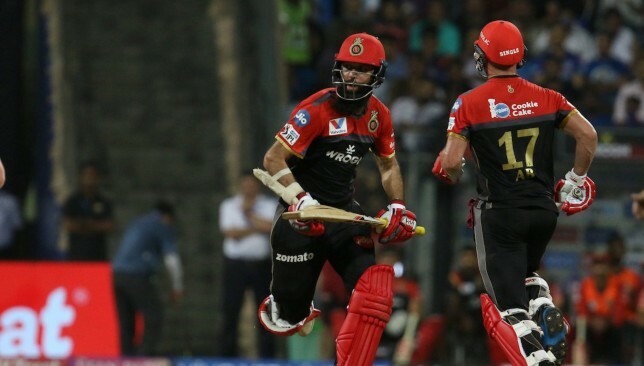 Will RCB make it two wins in a row or will Mumbai continue their winning momentum? 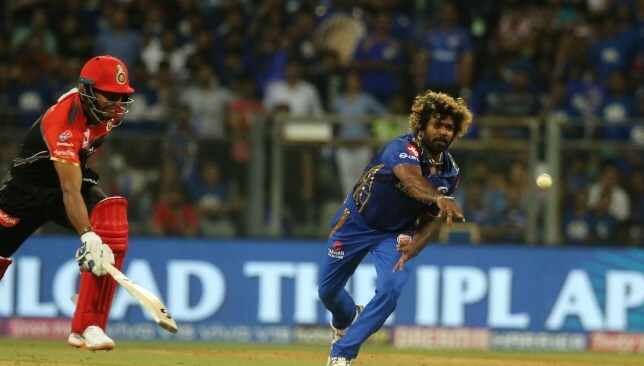 Find out by following the ball-by-ball updates from the Wankhede stadium below.